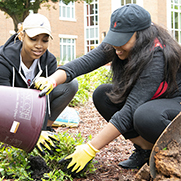 WSSU students and staff teamed up with Home Depot volunteers to 'retool the school' during a two-day beautification event, April 26-27. 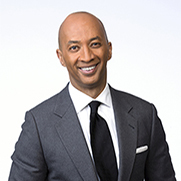 Byron Pitts, a multi-Emmy award-winning journalist for ABC News and author, will be the speaker at WSSU’s 2018 Commencement Ceremony on Friday, May 18. 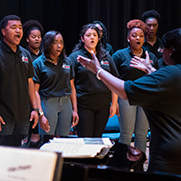 WSSU’s choral ensembles are helping to bring people together through a yearlong focus on social justice and hope. The end of an academic year can bring forth a mixture of emotions. You may feel excited about completing another successful semester; anxiety about completing assignments on time; excitement about summer plans; or apprehension about the future. 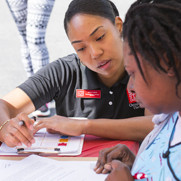 Staying motivated can feel challenging with just a few weeks left in the semester. 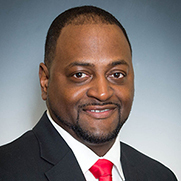 After a national search, Dr. Anthony Graham, dean of the College of Education and professor of educator preparation at North Carolina Agricultural and Technical State University, has been named WSSU's new provost and vice chancellor for Academic Affairs. 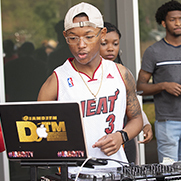 From DJ Trellz to DJ Diesel and Luke Nasty, there’s a long line of successful DJs who got their start working events as students on campus at WSSU. 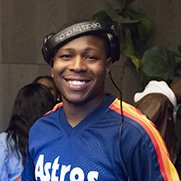 Montrell Davis, known as DJ Trellz, is now one of a long line of successful DJs from WSSU. 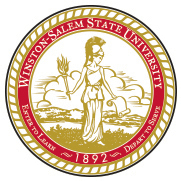 He started his journey as a freshman at WSSU. 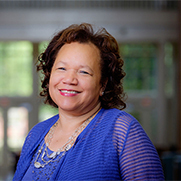 Wanda Brown ‘77, the director of library services at WSSU, has been elected the president-elect for the American Library Association. 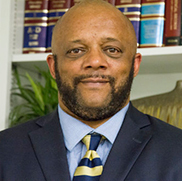 John Railey, the former editorial page editor of the Winston-Salem Journal, interviewed Morehouse Professor Gregory Price in advance of his appearance at WSSU on April 19. 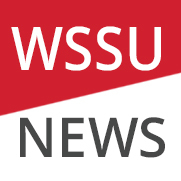 WSSU will use the investment for scholarships to address access to care and nursing shortages, and to enhance the division’s technology infrastructure. 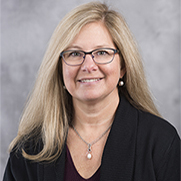 Cynthia S. Bell, associate professor and chair of the occupational therapy program at WSSU, has been named a recipient of the 2018 Board of Governors Award for Excellence in Teaching. 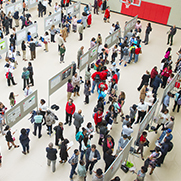 Scholarship Day, one of WSSU’s largest academic events, highlights the advanced level of graduate and undergraduate research at WSSU and recognizes the scholars who do the work. 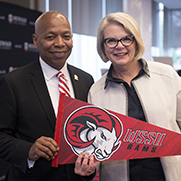 University of North Carolina President Margaret Spellings joined recently appointed members of the UNC Board of Governors for a tour of WSSU. 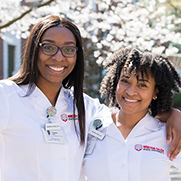 Tavoria and Taneshia Poole, the oldest of seven children from Jacksonville, are setting the bar for their younger siblings as they pursue nursing degrees at WSSU. Fifty years ago this month, Dr. Martin Luther King Jr. was assassinated in Memphis, Tennessee. The April 1968 issue of The News Argus offers a glimpse of the reaction on campus.